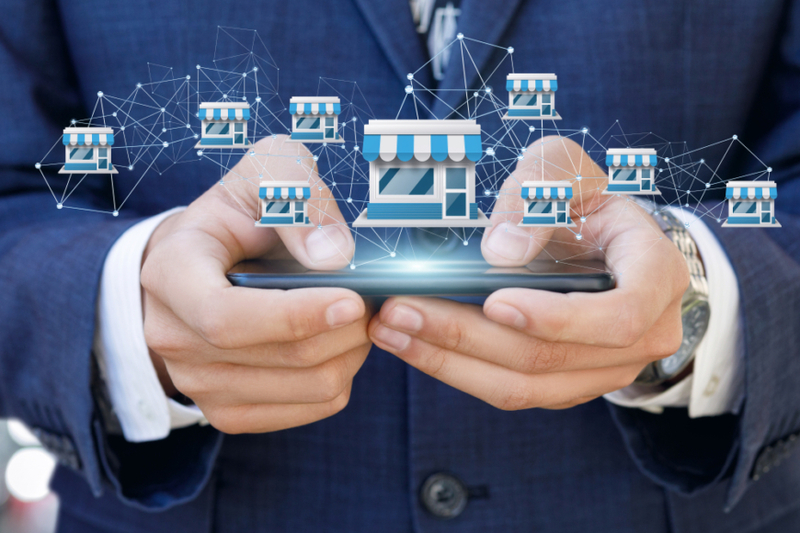 Opening a business is one of the biggest decisions you can ever make in your life, but opening a franchise requires critical thinking and excellent research skills. Owning a franchise isn’t less of a risk than setting up a small business. 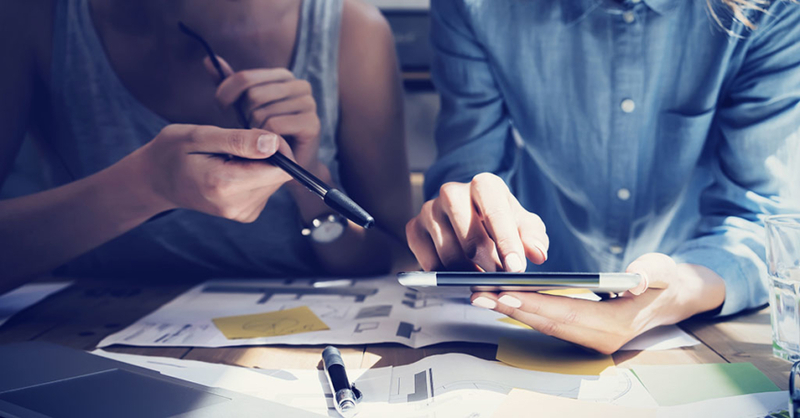 Many entrepreneurs have had the dream of buying into a franchise while others want to start their own franchises to avoid the challenges that come with starting a business, but it could go either way. As the industry booms, it’s good to know the ten mistakes to avoid when starting one. Following the franchise system of your choice is vital. Some people ignore the systems that aren’t comfortable for them and go for the system that pleases them. Every business venture promises millions, and some of them will take your time before you realize they were just too good to be true. You should choose a brand that you can depend on for a long time. It’s good to inquire whether the market is ready for your business and whether the franchise promised growth and success. 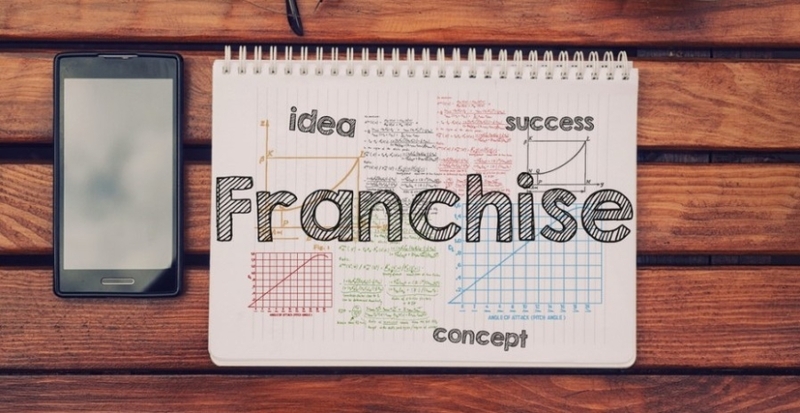 Learning about just one franchise is like walking into a car dealer and picking your car choice without checking the others. One of the biggest mistakes people make is failing to compare things before making decisions. How else would you tell the best franchised business apart from making a comparison? Research different franchises in multiple industries. Focusing on a business that seems fashionable could be a blunder, and you know that anything fashionable doesn’t last. You should buy into a brand because it represents your interests. If you have a background in business, you might think that you are already set to become a franchisee. It’s recommended to attend franchise conferences and join networking groups to get help and advice. When buying a franchise, you want to be an entrepreneur with a support system back up to help you in the business. It’s easier said than put into practice. To be successful, begin by understanding the basic franchisor model and its corporate culture.